Enter and Win the Birchbox Black Friday Sweepstakes. They are giving away one $500 gift card, 10 $100 gift cards, and 100 $25 gift cards to use in the Birchbox Shop. Enter your name and email address in the fields provided on their site for your chance to win! Plus, earn 10 additional entries for every product you purchase in the Birchbox Shop. You can enter this Sweepstakes until November 25, 2012. Only available to U.S. residents. Take advantage of the Black Friday Weekend Special - 30% off Glamorise Bras and 30% OFF Select Apparel. Simply visit the site and order whatever you like, the discounts should automatically be applied so there is no need to enter a code in order to get this deal today. This is a Black Friday deal so act fast and make sure you take advantage while Black Friday is still going on. Head over to Men's Wharehouse website to take advantage of the Black Friday Sales that start today. Even though it is not Black Friday yet, many people are already lining up in front of stores and are trying to save as much as possible on some really cool stuff. If free coffee isn’t worth sharing, we don’t know what is. Get Free Seattle's Best Coffee - Black Friday Coffee Break. All you have to do is like them on Facebook and receive your free coffee. Get the Call of Duty: Modern Warfare 3 - Xbox 360 for $24.99. This is the cheapest we have found this deal across all retailers so far. If you if it cheaper anywhere else please be sure to comment below. Best Buy does offer free shipping on almost all of their products, also if you do not want the game to be shipped to your house you can select to have it picked up in the store. Get the Dishonored - Xbox 360 game for only $24.99 at Best Buy. Of course it is Thanksgiving, so the physical locations are all closed, but you can definitely order the game online and take advantage of this great deal. This is a Black Friday deal and normally the game costs $59.99. Yep, you read that right! Kmart is offering the newest Rockstar edition of Max Payne - Max Payne 3 for only $8.99 as part of their Black Friday sale. Normally this game cots in the range of $39.99 - $59.99, but because of the Black Friday Sales, they are offering a bigger than ever discount. 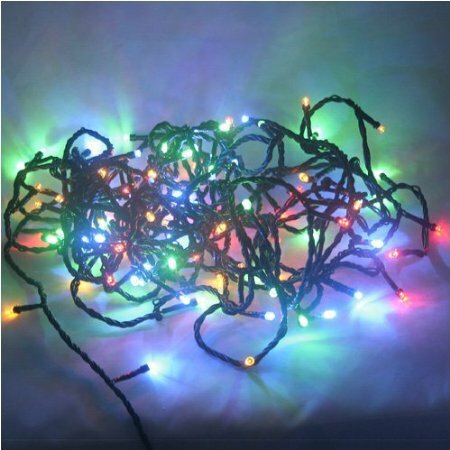 If you are looking for a cool game to play or if you are looking to give a gift to somebody in your life, this could be a cheap and simple gift. Get the Big Lots Black Friday Ad. 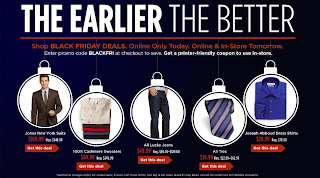 Visit Big Lots' website and take a look at the Black Friday ad they have posted. It is crucial that you make the right selection this Black Friday because many retailers want you to shop with them and they give awesome deals and discounts. Many retailers do not offer price matches on Black Friday because they believe their prices are the best. That is why you need to do research and find out if their prices are really the best. Big Lots' ad is definitely are great way to start to look for Black Friday deals. Get the Micro Center Black Friday 2012 Ad. Look through the 25 page ad and chose some of the best deals they have and then decide if you really want to wait in line. There are some awesome deals, but make sure you read the specifications of the products that you may be interested because some of the laptops for example are strategically priced low so that the retail giant can drive more traffic to their store in hopes that they will sell more than just the laptops. Shop smart on Black Friday! 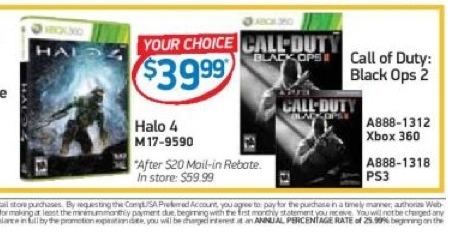 You can get Call of Duty Black Ops 2 or Halo 4 for $59.99 with $20 mail-in rebate at TigerDirect.com on Black Friday, November 23rd. 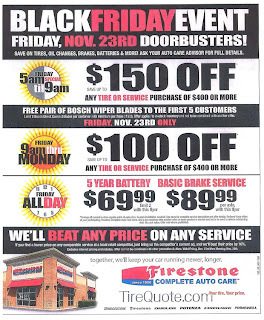 Get the Firestone Black Friday Doorbuster Sale on 11/23. Just click on the image above and either save it to your computer so that you can view it in full screen or save it and print it. You can also directly print the image from our site for free. Well Black Friday is coming up and some major retailers have already had their Black Friday ads leaked, but today another major retailer became a victim of the unstoppable internet shoppers who try to save some bucks around the holidays. BlackFriday.fm as leaked out the Walmart Black Friday Ad. There are some great deals that you can see in the ad this year starting with 32" televisions that cost as low as $250. Now this may not be the official release and may not be the actual flyer when time comes for you to go out shopping, but keep in mind that almost every year the ads are the same so the odds are very good that some of these deals are actually happening on the day after Thanksgiving. Stay tuned for more ads if you are interested to see more ads from other retailers that currently have their ads leaked, you can click here. 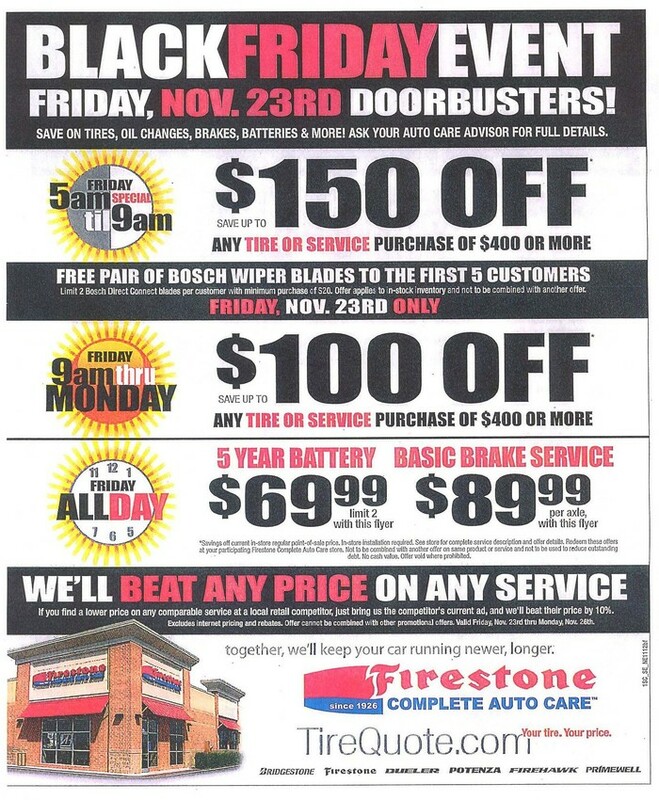 Enjoy a couple of Black Friday Ads. See what retailers will be offering on Black Friday and decide whether you want to stand in line or whether you want to sleep in bed all day and enjoy your wonderful Thanksgiving weekend. 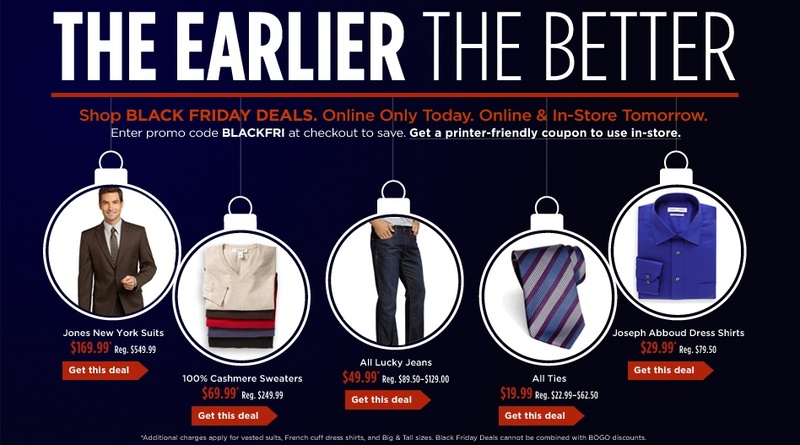 Get a sneak peak at the Macy's Black Friday Specials page that leaked out recently.